Jaguar E-Type Series III For Sale at E & R Classic Cars! With the Series III a new 5.3L twelve-cylinder Jaguar V12 engine was introduced, with uprated brakes and standard power steering. The Jaguar E-Type 1971 short wheelbase FHC body style was discontinued and the V12 was available only as a convertible and 2+2 coupé. The Jaguar E-Type 1972 convertible used the longer-wheelbase 2+2 floorplan. It is easily identifiable by the large cross-slatted front grille, flared wheel arches, two big rubber bumpers and a badge on the rear that proclaims it to be a V12. 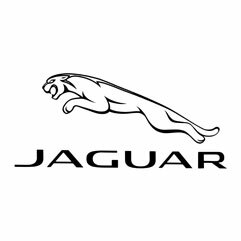 Buying a Jaguar E-Type Series III? There were also a very limited number of 6cylinder Series 3 Jaguar E-Type 1973 built. These were featured in the initial sales literature. 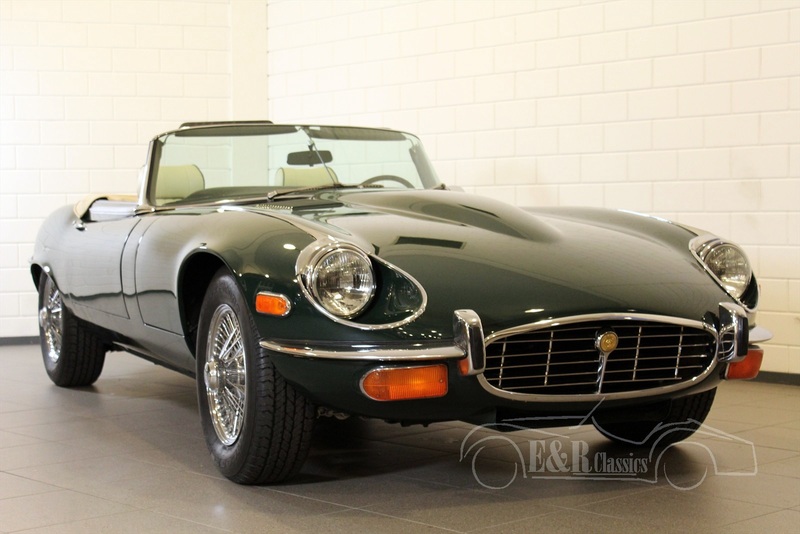 E & R Classics, your Jaguar Classic Car specialist! What are the advantages of buying a Jaguar E-Type Series III car at ER Classics? We drove 1600 km's to get back in Romania, the car performed very well. Thank you very much for the delivery of the MK2, including all the necessary documents. Also a lot of thanks for the great service in the last weeks. The money has arrived. Thanks for all the effort. Again, it was very pleasant to work with E&R. The MGA arrived this morning... Thank you so much!!! I have received the Volvo P1800 in good condition and want to thank you. I’m very satisfied and have recommended you to a friend who wants to buy a classic car. Autobianchi from you has arrived safely. I wanted you to know that everything went beyond expectations. The only minor thing was that, with the beautiful wheather, I had to leave the cabrio behind at your place. I got a good feeling about doing business wit you and i will certainly recommend you.